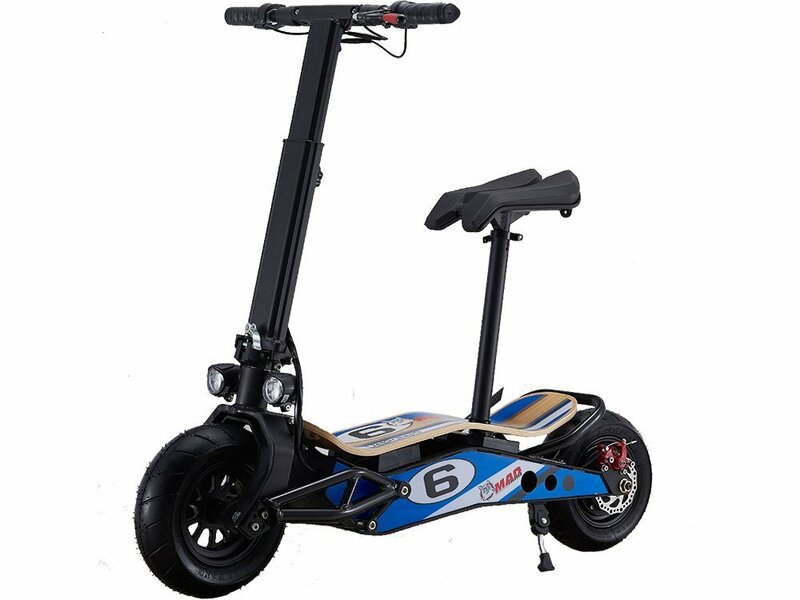 •This powerful hub motor, powered by a Lithium Battery pack, can reach speeds of 20mph and travel up to 23 miles per charge. 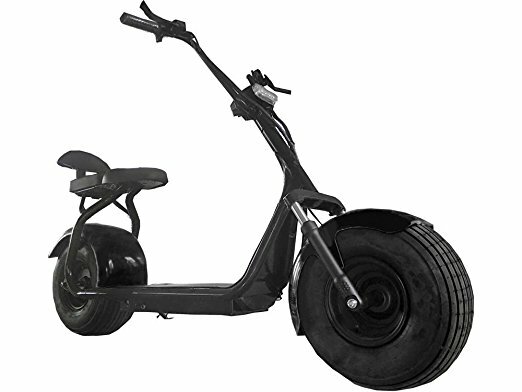 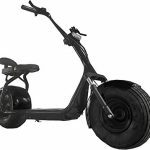 Introducing the new MotoTec Commuter 1000w Electric Scooter. 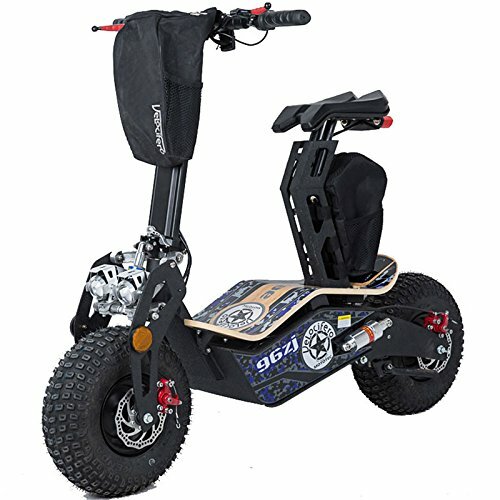 This powerful hub motor, powered by a Lithium Battery pack, can reach speeds of 20mph and travel up to 23 miles per charge. 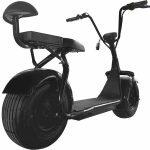 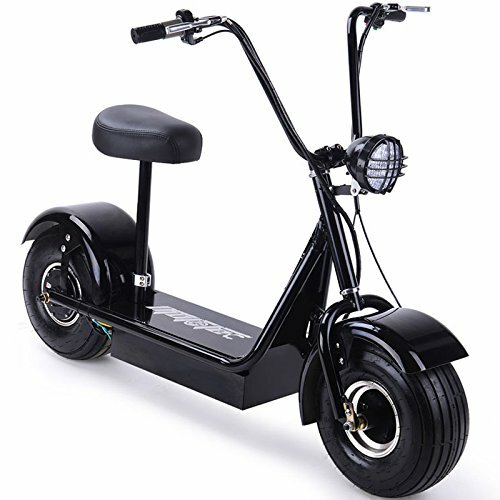 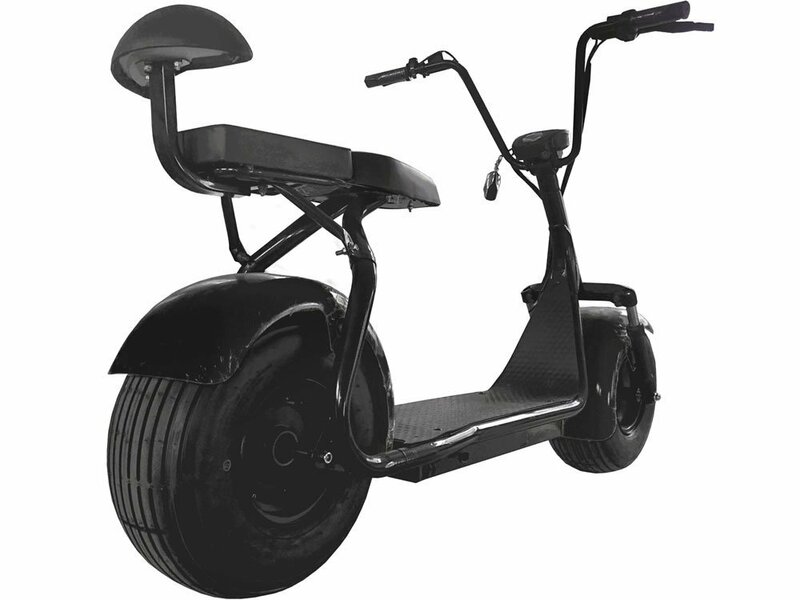 Equipped with a Front LED light, Front Shocks, Front & Rear Brakes, Hugh Tires and an Oversized Seat with room for 2. 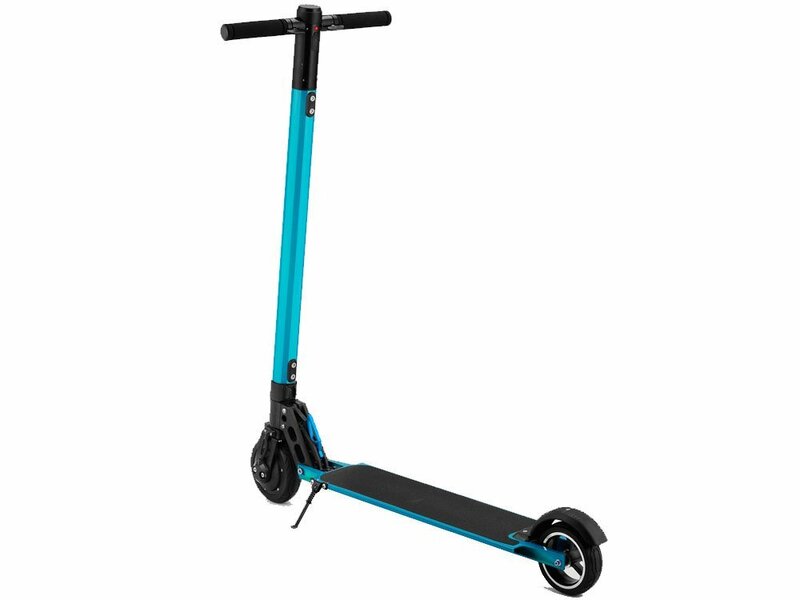 This scooter is ready to tackle any terrain.